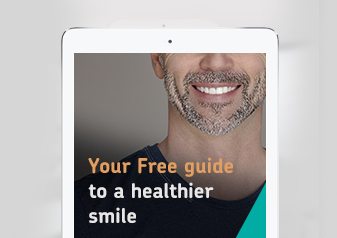 Do you want to improve your smile? 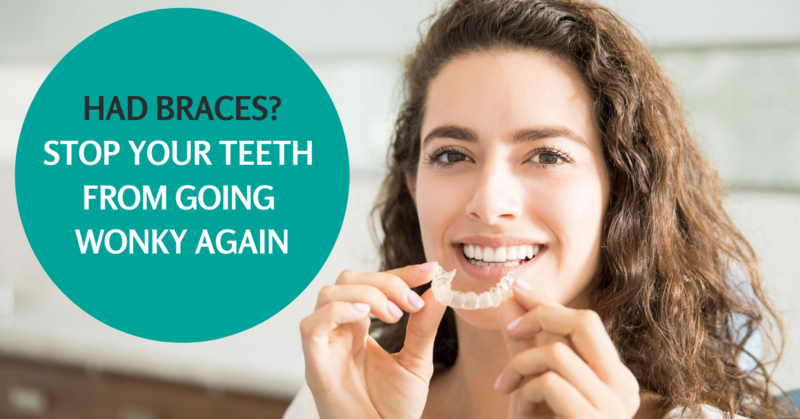 Teeth straightening combined with teeth whitening can really change your appearance and give you that smile you always wanted. There are many forms of teeth straightening (orthodontics) available at the Dental Suite.